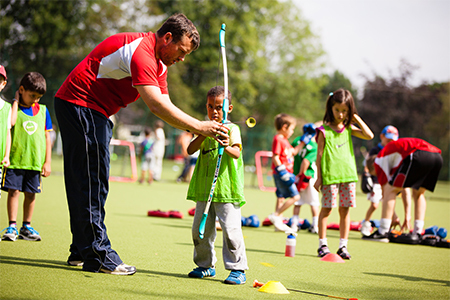 Active Camps are now open for Easter holiday bookings! Don't miss our Easter Holiday Active Camps at £17 per day. We engage children and young people in physical activity, providing innovative delivery and training services and resources that educate and inspire. 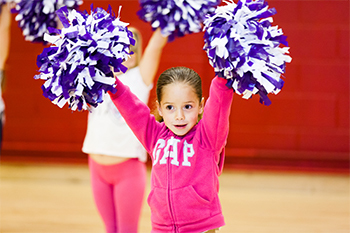 Fun and flexible, Ofsted registered Active Holiday camps at venues across the midlands. We also have term time Football sessions. Diet, sedantry lifestyles and low levels of physical activity are affecting children’s health, wellbeing and performance at school. 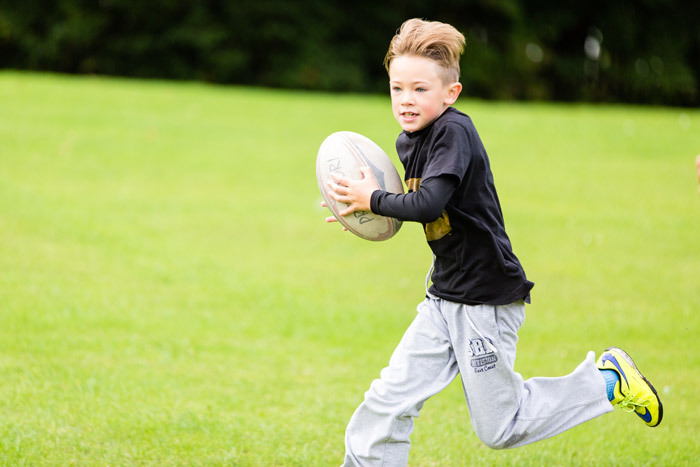 Since 2005, schools, organisations, parents and sports coaches across the country have benefitted from our bespoke physical education, sports and training programmes, tailored to their exact needs. Qualifications and training programmes for sports coaches, school teachers and support staff, and for sports coaching companies. Aspire stands out for its passion, expertise and professionalism. Our reputation for excellence is based on the high quality of service and customer care we provide to schools, parents and sport coaches across the Midlands.